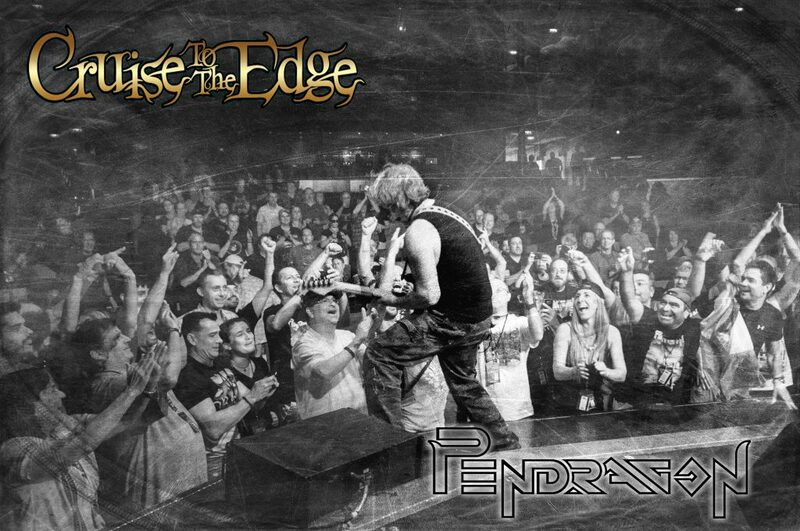 We are excited and proud to announce we’ve been asked to make a return voyage on the 2020 Cruise to the Edge. March 27th – April 1st 2020, Setting sail from Miami, calling at Belize and Honduras, the Cruise to the Edge is the world’s greatest Prog Rock cruise. We loved being part of the 2019 cruise, it was eventful, it was fun, and having the opportunity to hang out with so many fabulous people was incredible. The 2020 Cruise will come mid-way through the tour launching the new album and we can’t think of a better place to have a mid-tour album release party! Hope to see loads of you on the high seas to celebrate with us. More news about the rest of the tour coming soon!